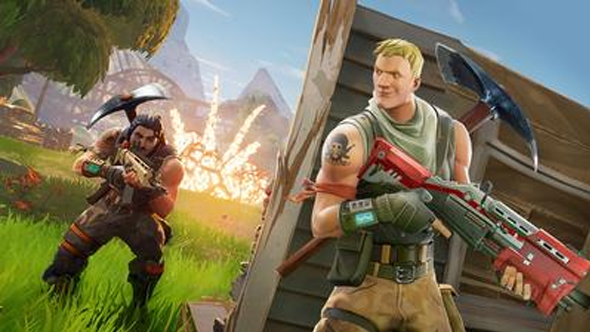 Last week saw Epic announce and beta launch a battle royale mode for Fortnite. In its announcement, Epic referred to PlayerUnknown’s Battlegrounds, the battle royale multiplayer shooter that has shot to the top of Steam, and players were quick to draw comparisons between the two games. However, PUBG’s developers, Bluehole, have said that they are concerned with the similarities between the two games. If you’re looking to play something other than battle royale, here’s our Fortnite guide for the core game.